Summer is here and that can only mean one thing for us Brits: sunburn. However, we only get a week or so of scorching weather in Britain, and we’re going to make the most of it (factor 50 on hand). 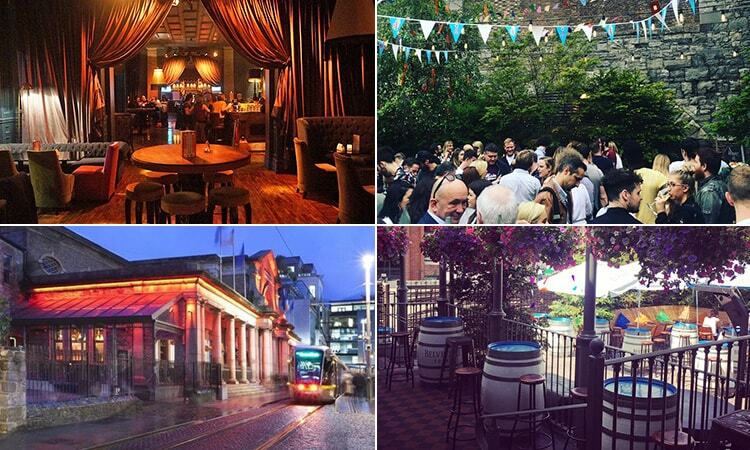 For those in Dublin for their stag or hen do, we’ve rounded up the city’s best beer gardens. 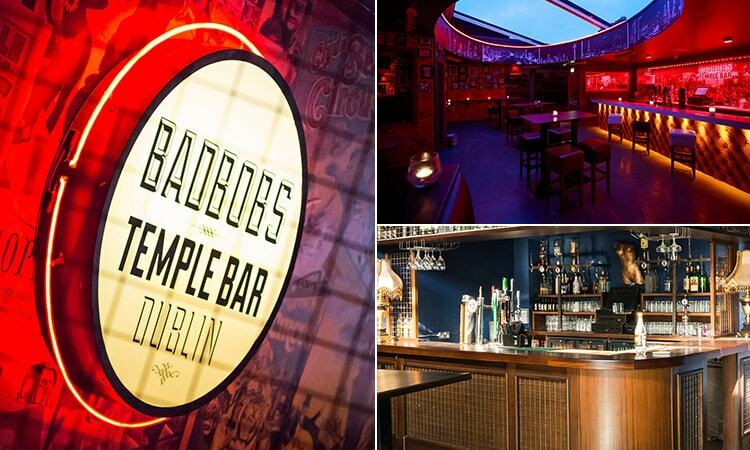 The Temple Bar is the archetypal pub of Dublin. 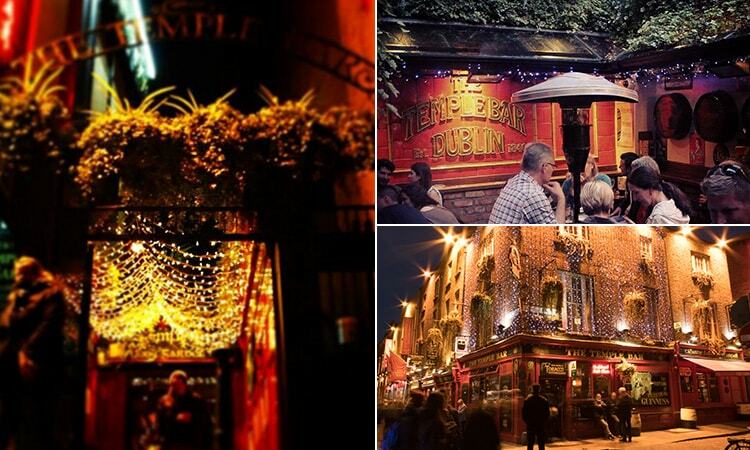 In fact, it’s so famous, it’s even got Dublin’s most famous son, The Temple Bar drinking district, named after it… The iconic red pub is slap-bang in the heart of the busy street, surrounded by similar old-school pubs. The ale house has boasted this position for 160 years, serving Ireland’s finest stout, real ales, bottled and craft beers, along with another Irish classic – Dublin Coddle. The craic may be mighty at this corner pub, but the beer garden is even better for your stag or hen do. 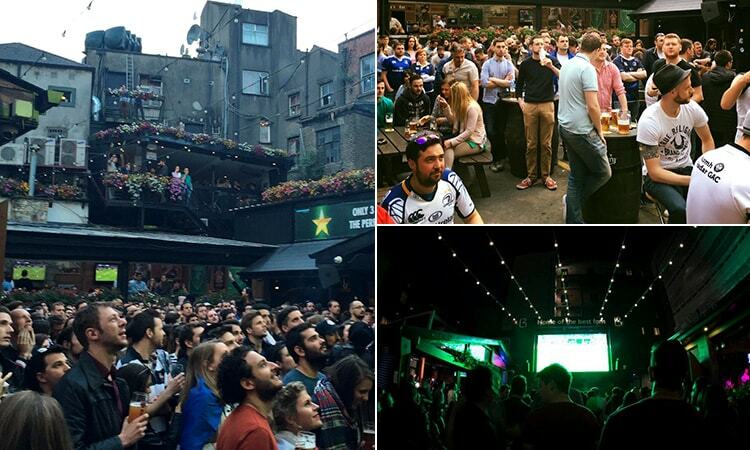 Housed within the venue, the beer garden is cosy, welcoming and loud – Ireland summed up. The sun trap is heaving all day and night, with large groups (it welcomes stags and hens with open arms), tourists and even the occasional local propping up the bar. Dtwo is set on the legendary Harcourt Street, within the even louder Harcourt Hotel. 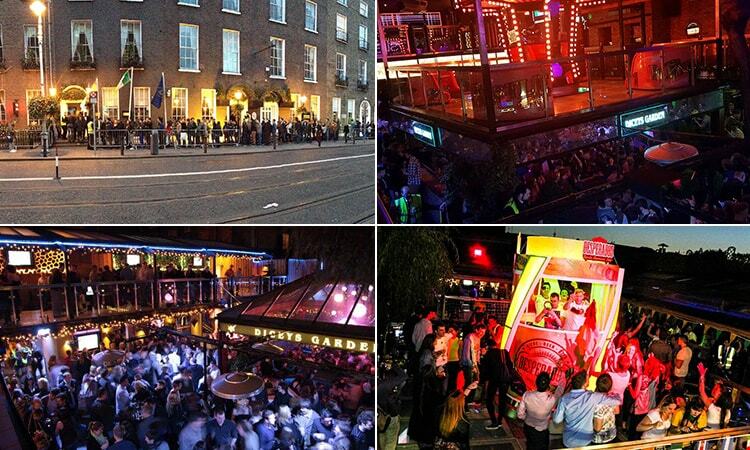 The bar/club is a stalwart in this area, and even close to the likes of Camden and Wexford. Spread across two floors and several rooms, there’s a sports bar with the ability to showcase huge events on 20 massive screens. Not to mention the whopping 20ft screen placed in the beer garden… The club is located downstairs and boasts a capacity of up to 400, and regularly hosts three top DJs. But, we’re here for the beer garden – Dtwo’s renowned signature. The all-weather ‘Backyard BBQ’ (or beer garden) is multi award-winning, holding up to 500 people each weekend. It’s spacious, packed, has its own bar and impressive waterfall, along with its own takeaway joint for when that Guinness gets a little too much. Bad Bobs is so bad, it’s good. 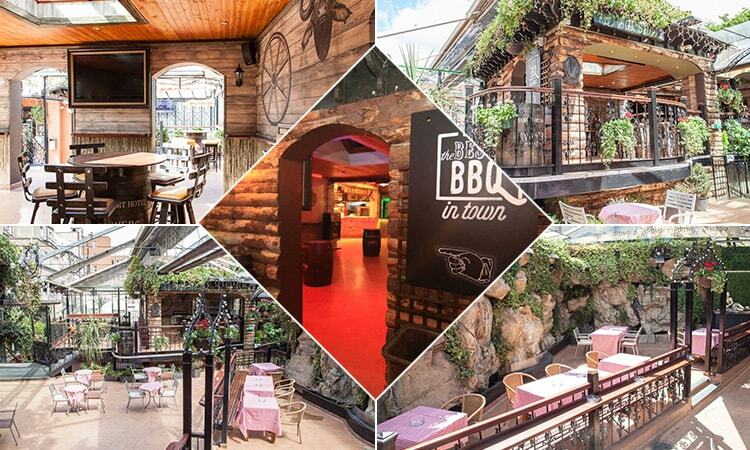 Totalling an impressive five floors (an unholy amount of stairs) of a cool, Victorian house – with each floor boasting a distinct theme and vibe – you’ve got enough space to keep you entertained throughout your Dublin stag and hen weekend. The cool bar is modern and retro, all boiled together in one funky package – quirky doll-like frames line the walls and lampshades that you’d expect in your nan’s house hang from the ceilings… above a seriously modern dance floor. But, it’s the inside/outside roof bar that draws the biggest gasps from the crowds. The high-rise bar, on the top floor, boasts a retractable roof to celebrate under the stars, as well as a fully-stocked bar to ensure you do it in the most Dublin (re: booziest) way possible. Throw the dice at Dicey's Garden. The home of many of the city’s cheapest drinks offers (€2.00 on some nights…), the loudest crowd and one of the biggest gardens in the capital – you can experience the luck of the Irish at this busy bar. Located on Harcourt Street, within a popular hotel, Dicey's star quality is in its backyard. The two-floor garden has 23 screens to watch sport, along with top DJs each weekend, and they even host regular barbecues that rival the likes of your dad’s (don’t tell him). Just north of the river, experience the more traditional side of Dublin nightlife at The Church. And by that, we mean in a refurbished church. Confess your sins whilst drinking in one of the many rooms at Dublin’s most unique pub. The Tower Bar is for VIPs, with its own entrance in a glass tower (fancy), but you can mix with the locals at the Cellar Bar. That’s not forgetting the Main Bar, in the heart of the 300 year old church, as well as the Gallery Restaurant that has welcomed the likes of Taylor Swift and Bill Clinton (fun date…). 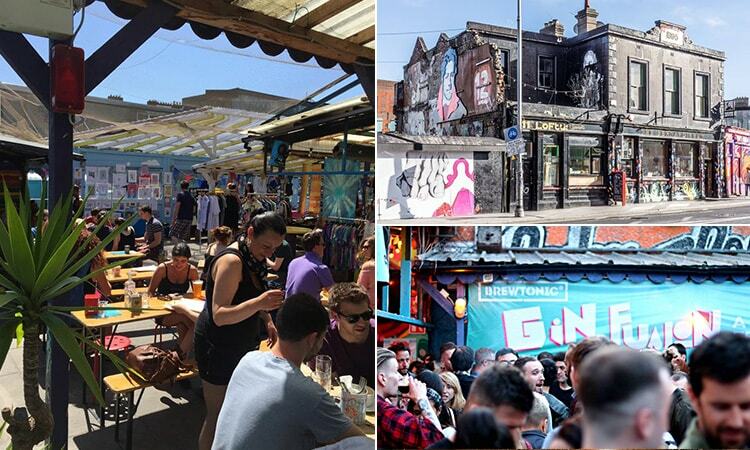 However, it’s the beer garden we’re here for; the largest outdoor space in Dublin. The 250 seater garden is popular for all sorts of sun worshippers, and you can even host your own barbecue – or share with the locals. Don’t worry, there’s also plenty of cover for when the Irish weather comes into its own. You want authentic Dublin? You’re not going to get more green and laden with shamrocks than Toners. 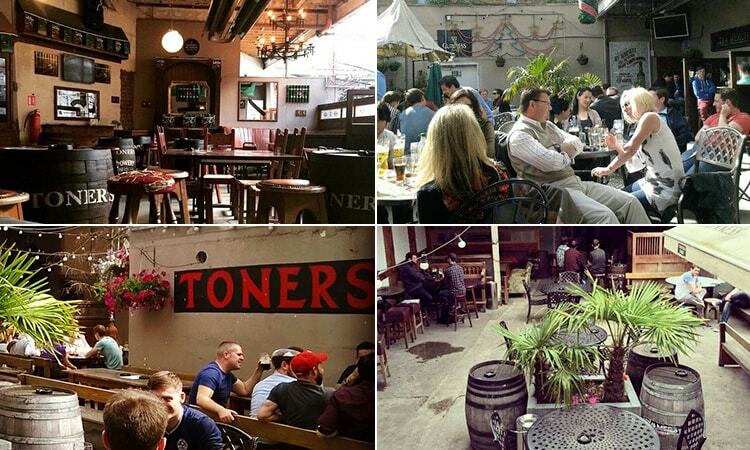 Established around 1818, Toners is one of the oldest and most famous pubs, and when you’ve got past the tourists and their Nikons… you can relax in the massive beer garden. The multi-award winning pub (Dublin Bar of the Year in 2015, we’ll have you know) is decked out like a museum, featuring glazed cabinets, brass bar taps, flagstone floors – but you can drink. Along with that, Toners Yard draws in huge crowds – a sun-trap in the centre of the city. If all of that that doesn’t persuade you (we give up), they’ve also won Snug of the Year… Oh, and Mumford & Sons once stumbled across this pub, had a drink and finished with playing a spectacular set in the bar. We’ll see you there. Get comfy in The Living Room, as its going to be a long night. 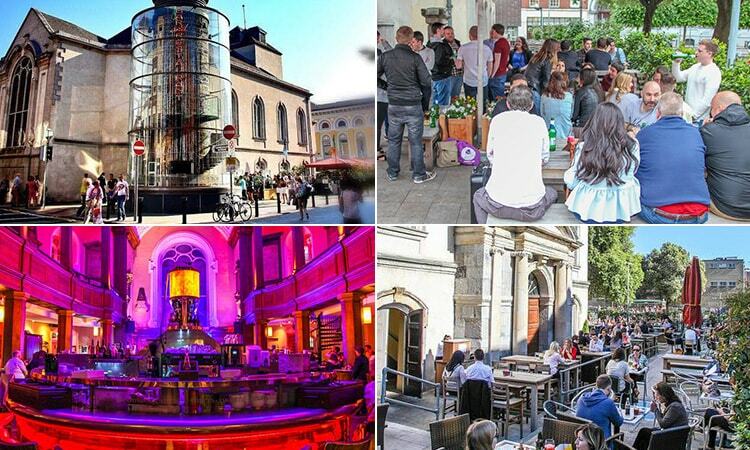 Delivering on big atmosphere, big drinks and even bigger screens – get there early to be in with a prime spot at, arguably, Dublin’s busiest beer garden. Europe’s largest outdoor TV takes centre stage in the multi-level, stadium-like garden, and you’ve got an outdoor DJ for when the vibe transforms after dark. The mega and fully-stocked exterior bar only serves to heighten the experience, and you can soak up all that Guinness with post-match grub – burgers, nachos and the pub’s speciality chicken wings. Dublin is in the midst of a hipster revolution (pack those checked shirts for your stag and hen weekend), and The Bernard Shaw is slap-bang in the middle of it. This cool and expansive outdoor spot is the bar’s best feature, with pool tables, top cocktails, craft beer and a fantastic Tiki bar in the graffiti-soaked spot. Most of this beer garden is shaded (the Scots are in luck), and when they get busy – they expand the garden in the adjacent gravel park for even more space. Now that Dublin is your top choice for your big weekend, you can find out even more info on activities and accommodation in the capital, on our Dublin stag and hen weekends pages.